The week in Tuscany kicks off with check-in at our four star accommodations. Centrally located, Hotel Orto de Medici will be our home for the week, so unpack and make yourself at home. Perhaps visit their famous gardens and take in some of the Tuscan air. 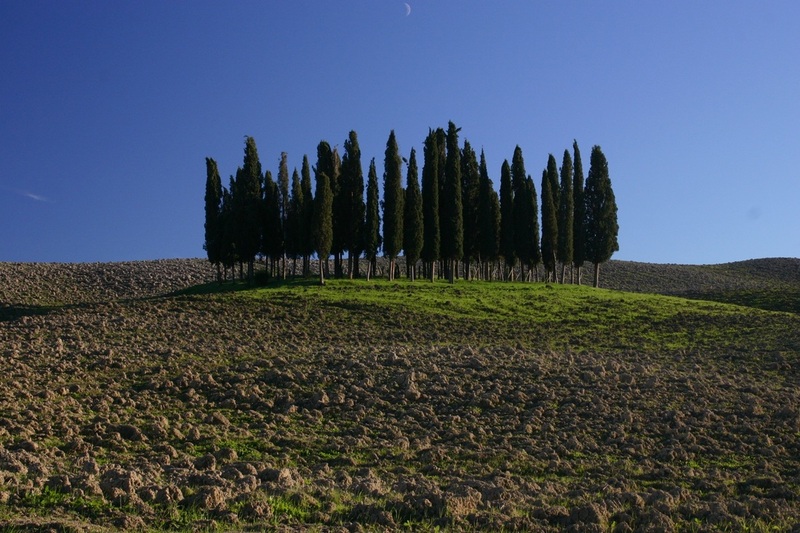 During the week, we will experience the scenic views of Tuscany and sample wines in the wine regions of Chianti with a memorable lunch on the winery. The week will also take us to the world famous cities of Pisa, Lucca and Siena for what are sure to be plenty of photo opportunities. We will also take part in two private cooking lessons and pick up a few culinary tips from our native Tuscan instructors. 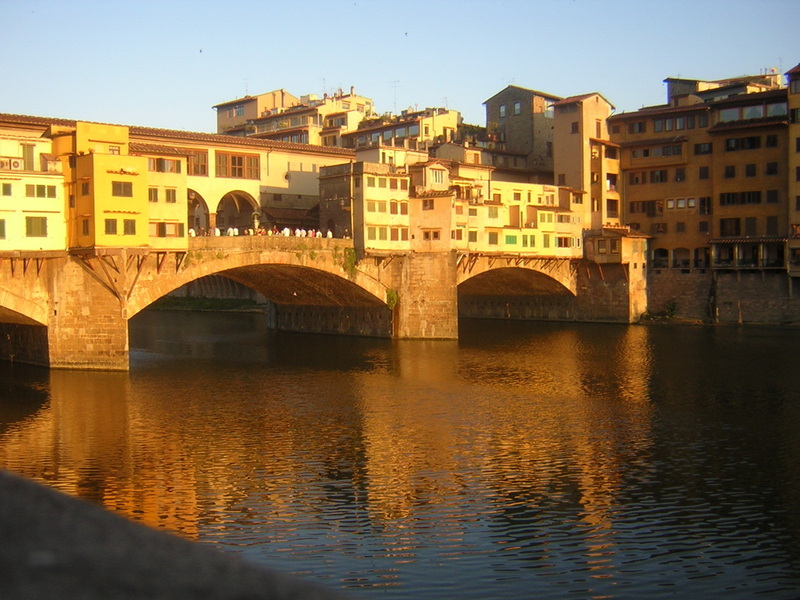 Our walking city tour in Florence will allow us to get to know our host city while our walking culinary tour will give us the opportunity to sample some of Tuscany's most traditional products. A stop at Piazza Della Republica, with a hop on the famous Merry-Go-Round is a must! In the afternoon, we will walk off our lunch calories with a private city tour from our English speaking, certified city guide. Walk the streets of the Medici, Donatello and Dante as well as the lesser known side streets of the city. We will visit major churches, such as the Santa Maria Novella and if the lines permit, enter the Duomo, among other high profile attractions. 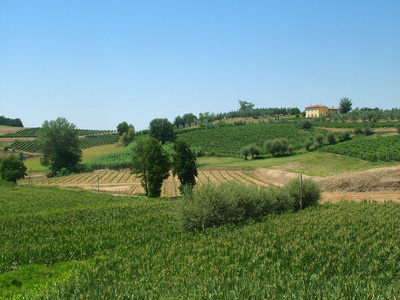 After breakfast at the hotel, our private driver will pick us up and we will make our way to Chianti where we will visit two highly praised wineries. 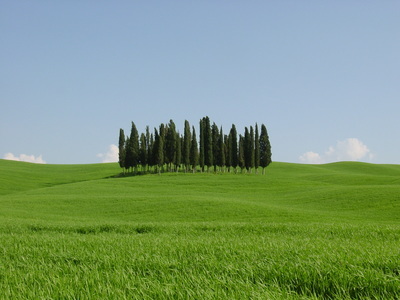 We will visit the Southern part of Tuscany, undoubtably the most beautiful countryside the region has to offer. Discover the wines of the area and learn the aging process. 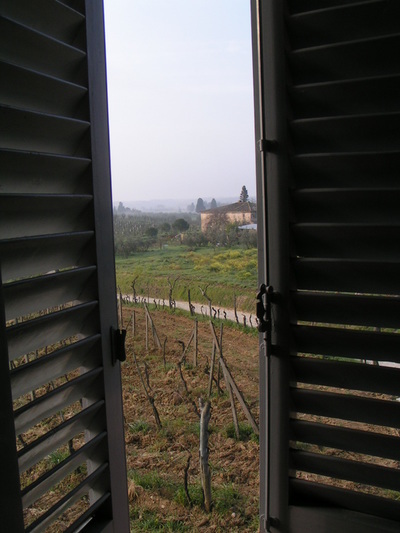 Enjoy the landscape, olive groves and of course, the many vineyards. Enjoy breakfast at the hotel, but be sure to leave room for our many tastings from our culinary walking tour. 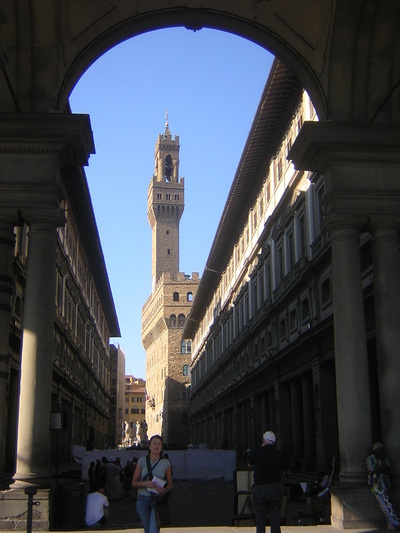 We will enjoy local specialties at family owned shops and savor Florence’s “street food” of cured meats, cheeses, olive oil, baked goods, breads, chocolates, and artisan gelato. Enjoy some time on your own in the afternoon, but don't indulge, we're in for a treat this evening! In the evening, we will head back to our culinary studio for our second private dinner cooking lesson. Be prepared to work for your multi-course dinner tonight as we prepare antipasti, a first and second course and of course, dinner would be incomplete without dessert. A truly memorable dinner experience is expected tonight! 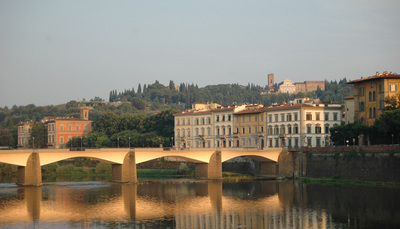 Enjoy breakfast at the hotel before heading west of Tuscany today on our day trip to Lucca and Pisa. Lucca is a most beloved city in Tuscany, and all of Italy, and we will have time to walk the streets filled with shops, cafes and old-school buildings. 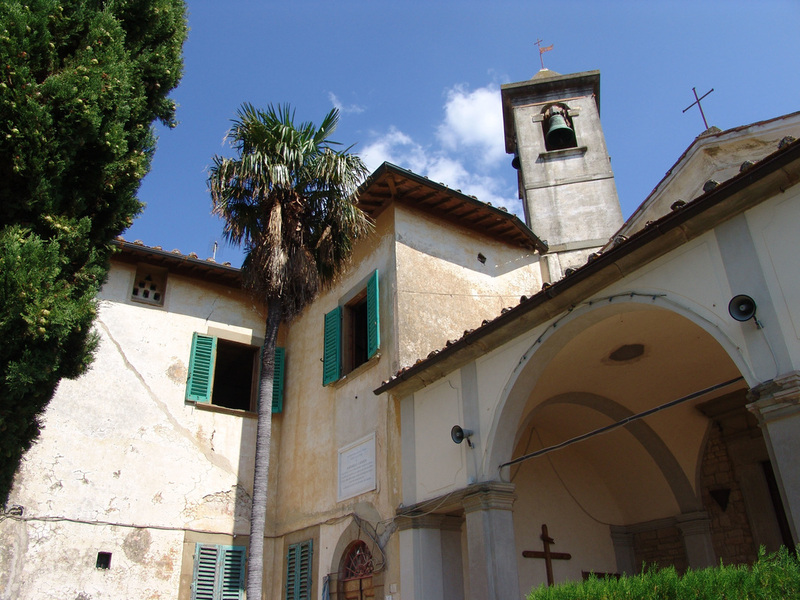 Known as the city of 100 churches, Lucca is filled with historical architecture and a can't miss city while in this region. Lunch will be in a trattoria in Lucca. Get your camera ready for what will be a memorable afternoon. After lunch, we make our way to the world famous city of Pisa and the famous Miracle Square. 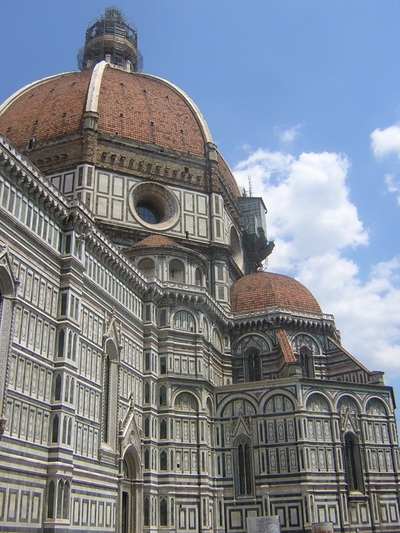 Admire the Leaning Tower, Baptistery and Cathedral. Pick up a few gifts to take back, snap lots of pictures and take it all in. 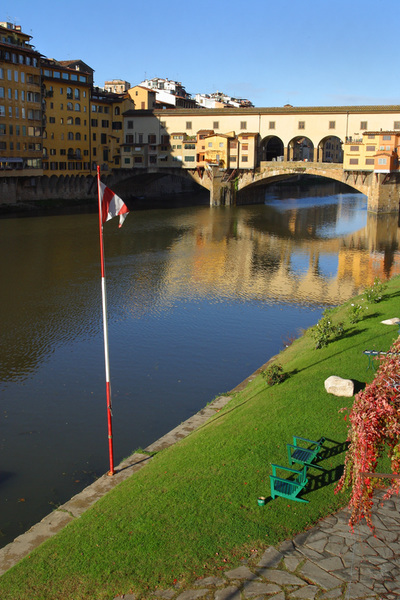 We will return to Florence around 5:00PM and you can enjoy the evening on your own. Today we head to another major attraction and perhaps Italy's loveliest city, Siena! 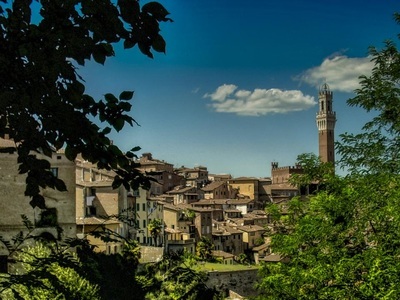 Located on top of three hills, Siena can easily be called Italy's ultimate hill town. Today, we will visit the Siena Cathedral, probably the most precious of Tuscan churches, the Campo Square, famous for the Palio, the annual historic horse-race, the Town Hall, Palazzo Salimbeni and San Domenico Church. ​Pedestrian friendly, as only residents and cabbies are permitted, Siena is sure to leave an impression. We can walk about the narrow streets, enjoy the adorned balconies and relax with a gelato along the way. The table is set for our group dinner, we're waiting for you! 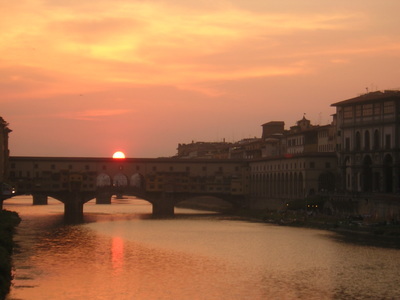 A farewell dinner is planned for our last evening in Florence. Enjoy a delicious meal with wine, exchange stories and e-mail addresses with your traveling companions and toast to our wonderful week. Our home for the week will be the top rated and highly praised Hotel Orto de Medici. Located on Via San Gallo, one of the oldest streets in Florence, we will be in the city center, within a few minutes walking distance to the city's main attractions, yet in a quite location. Our rooms are ample in size by Italian standards at almost 200 square feet. Before we head out for the day, fuel up at their exquisite breakfast. Need something from the mini bar? No worries, we will cover it for you. Looking for some relaxing time after our excursions and day trips? Sit in their historic garden and be inspired. 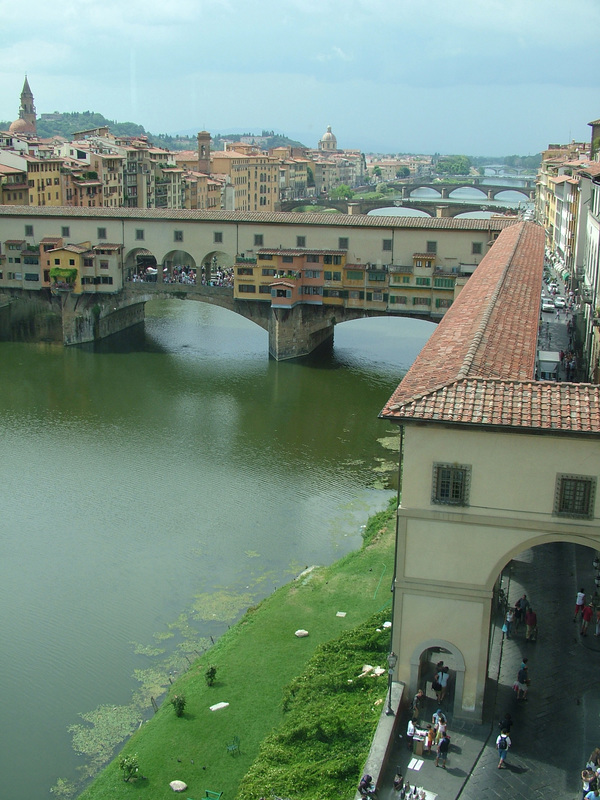 After all, it is in this exact location that Lorenzo De Medici met the young Michelangelo. Some of the amenities of Orto de Medici include a large selection of breakfast options, Wi-Fi throughout, a historic terrace for relaxing, a bar to enjoy a spritz, 24hr reception and the ideal location! Staying in this hotel is a vacation in itself. 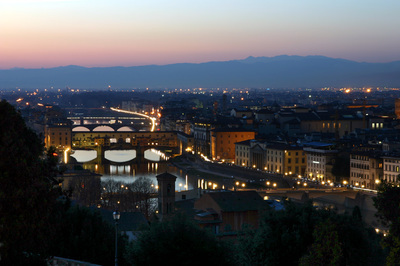 Below images courtesy of Hotel Orto de Medici. ​WHAT CITIES WILL WE VISIT? Our home base for the week will be Florence. Arguably, one of the most historic and most visited cities in Italy, if not the world. Florence is home to such treasures as the Duomo, the Uffizi Gallery, the Accademia, and countless churches including Santa Maria Novella and Santa Croce. Not to be missed is the Ponte Vecchio, or the "old bridge," the only bridge to cross Florence until 1218 and the only bridge in Florence that was not to be destroyed during WWII. We will visit several cities in Tuscany during the week, but ample time has been reserved for us to get to know our host city, including an educational city tour, a foodie tour and a day on your own to spend as you wish. ​Ready to step away from the main city for the day and enjoy the country side? A day trip to Chianti is in order. 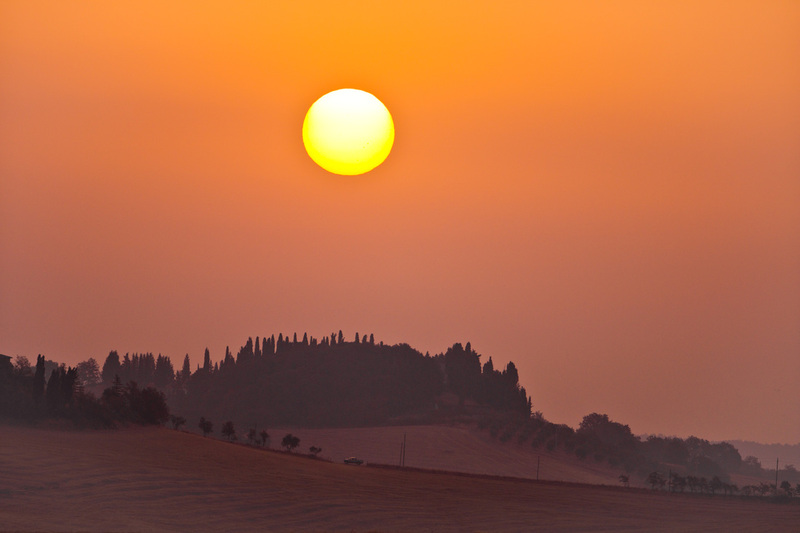 Spanning the hilly lands between Florence and Siena, this picture-perfect area of Tuscany is filled with landscape, vineyards and artisanal products. 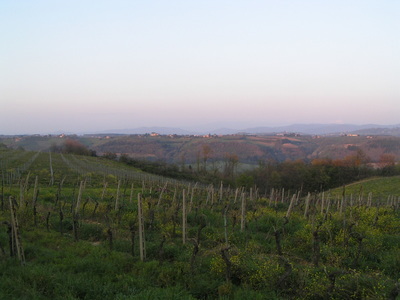 Composed of several smaller towns, the Chianti area is most known for its namesake wine and no other area in Italy can offer such beautifully picturesque panorama as this area does. 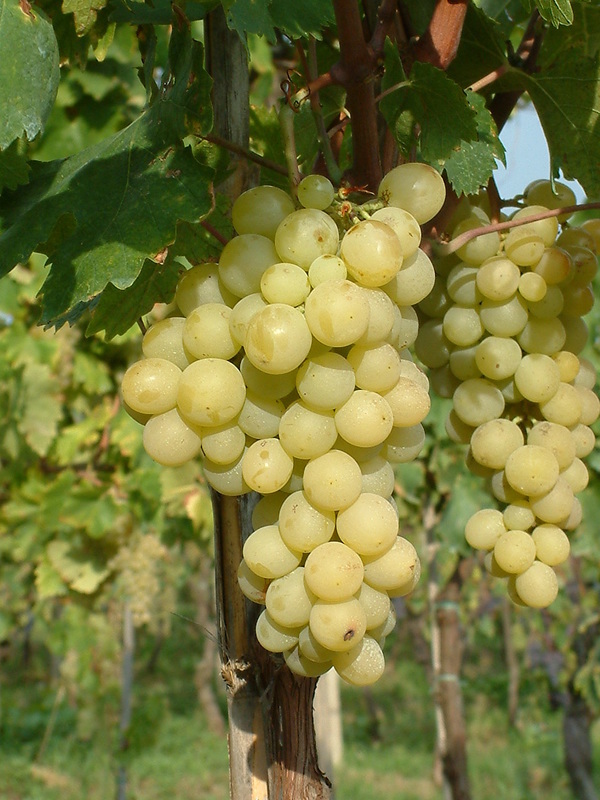 Miles and miles of vineyards adorn the roads, producing some of Italy's best wines, some estimate upwards of 35 million bottles per year! 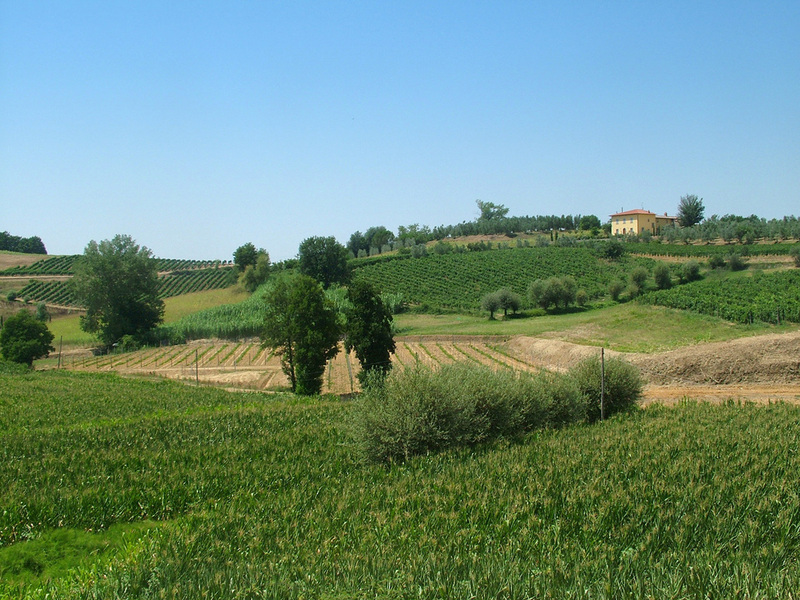 We will spend an entire day in the Chianti area, sampling wines, eating local specialties and stopping for Instagram-worthy shots. 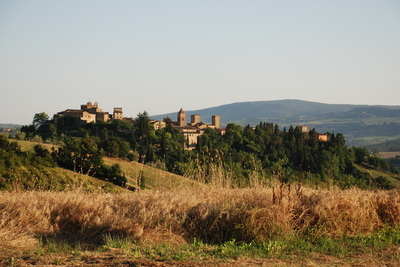 The charming small towns of Chianti will feel like an entire different zone than Florence, but you will be surprised to see how close this area actually is to the region's capital. What would a trip to this iconic region be without a visit to Pisa, made famous for it's easily recognizable leaning tower and Lucca, known for the cobblestones streets? 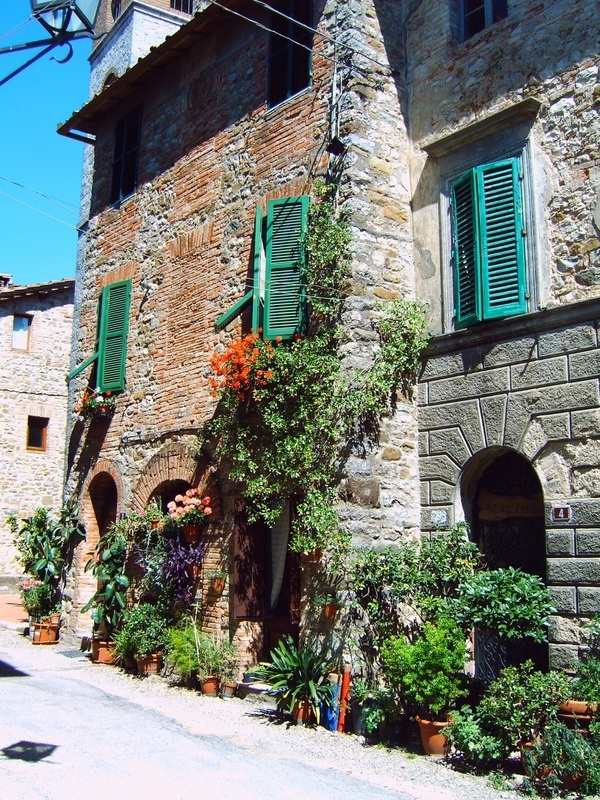 Located in the western coast of Tuscany, Pisa, one of the smallest towns in Tuscany, is a legendary city just minutes away from the Ligurian coast. A main attraction for visitors from all over the world, this city is home to over 20 churches. Piazza dei Miracoli (Miracle Square) is the home for the leaning tower, which has actually been leaning since it was built. 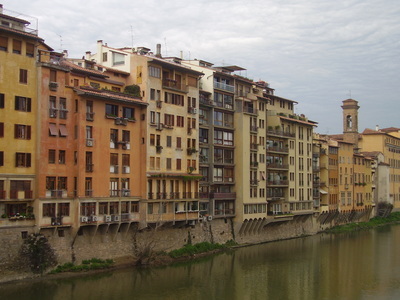 But there's more Pisa than the tower, however, and we will enjoy a leisurely walk visiting the Baptistery and Cathedral. 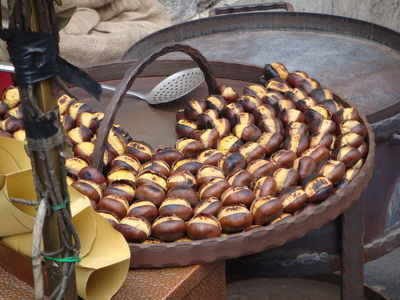 Perhaps we will be able to sample some 'cecina' - a local specialty made from chickpea flour, salt, pepper and oil. Located not far from Pisa, Lucca is most famous for its ancient history and the walls that surrounded the old part of town, which were maintained, unlike many other cities in the region. The walls have now become pedestrian promenades and what attracts most visitors to this city. 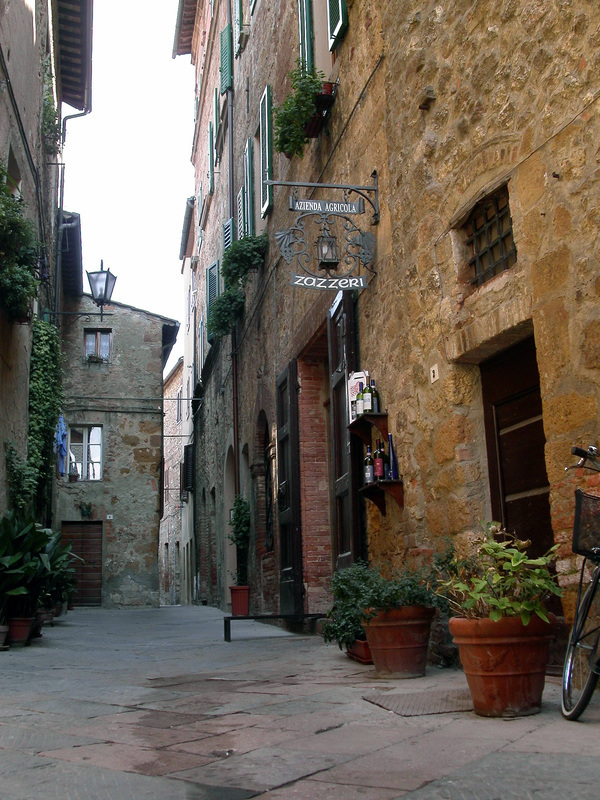 The walls are meticulously maintained and perfect for strolling with a gelato, while being shielded from the sun. 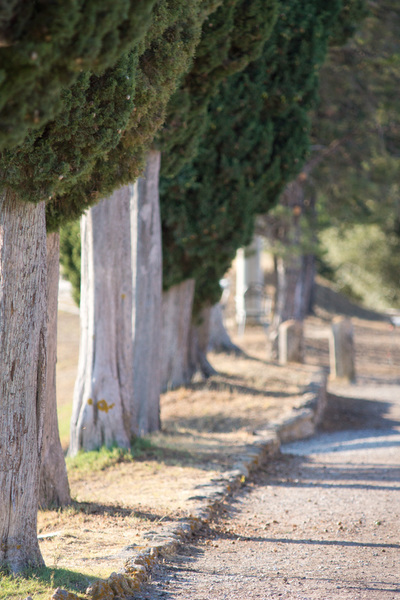 A non-hilly city, Lucca is also easy on the feet! 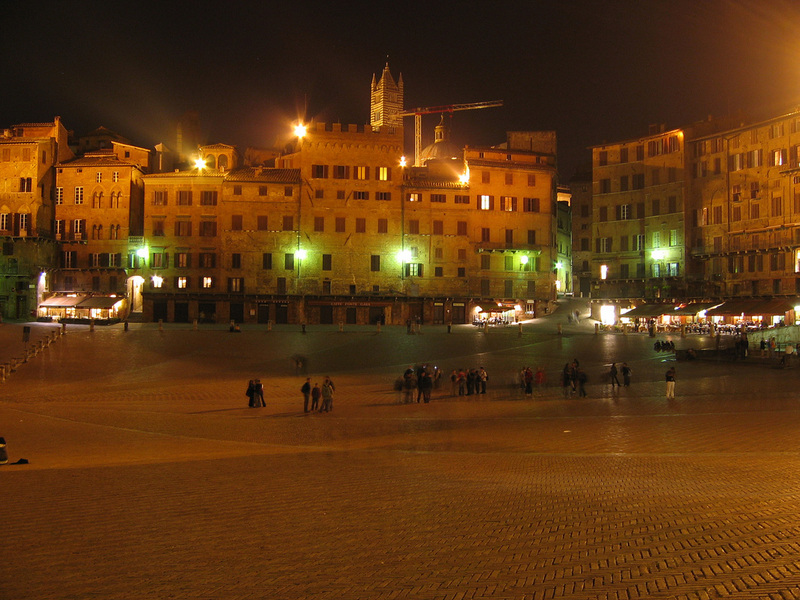 Made famous for its horse-race known as the Palio, Siena is a not to be missed medieval city in central Tuscany. The shell-shaped Piazzo del Campo is perhaps its main attractions and where the Palio takes place. It is also one of the biggest medieval squares in the world. Filled with many churches and cathedrals, the Duomo, the largest church in Siena, is adorned with black and white marble, both inside and out. After an insightful tour taking us to the main attraction, we will have ample time to walk about the square and pick up a few souvenirs. May we recommend some foodie gifts? Perpaps Ricciarelli, a typical Sienese biscuit made with almond paste, or Panforte, a fruit cake still made according to a Medieval recipe. Francesca, native Italian & culinary instructor, will be your host for the week! Join Francesca as she expertly guides you through Italy's most beloved region. Francesca is fluent in Italian, well-traveled and passionate about bringing travelers back to her native land. You will meet her friends, and perhaps even family, on this trip! Learn more about your host by visiting our "about us page". WHO ELSE WILL I MEET THIS WEEK? 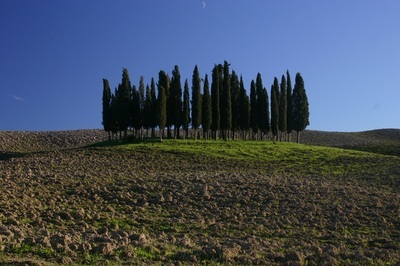 We're excited to announce an addition to our Tuscany spring tour! The Diva herself! 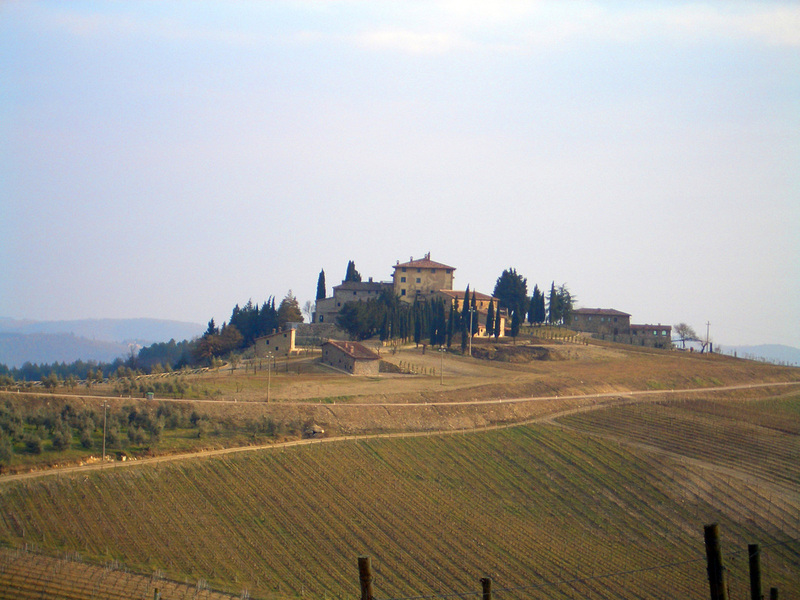 Judy Francini is a Californian who has been calling Tuscany home for over 35 years now. 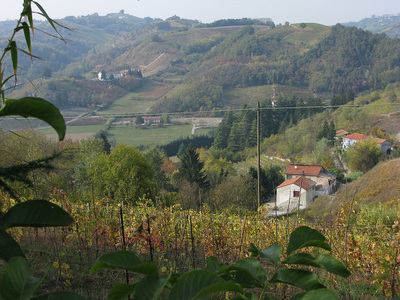 She is the owner of Divina Cucina and has been leading Tuscan market tours and cooking classes for many years. She is a respected authority in Italian cuisine and author of "Secrets from my Tuscan Kitchen." 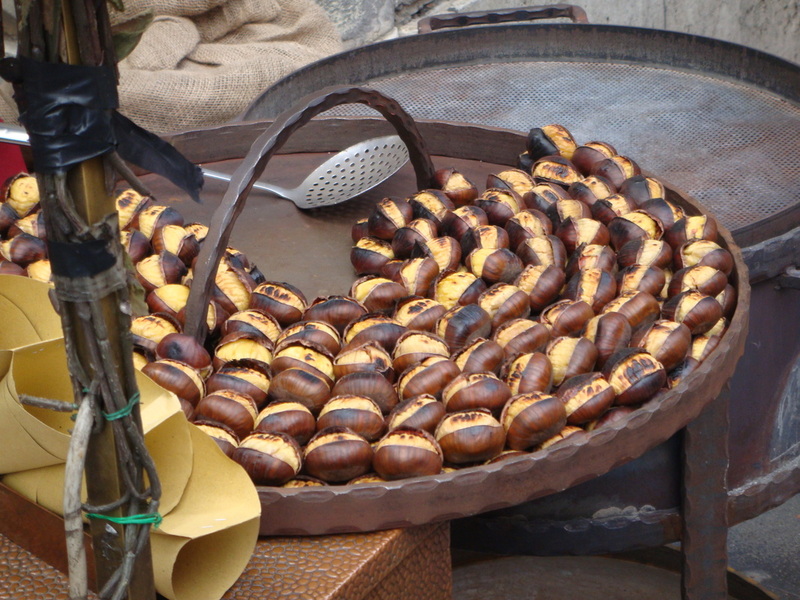 We're excited to have her lead our market tour and learn all about her favored Tuscan specialties. Judy has been featured in notable outlets such as The LA Times, Variety, Taste Magazine, USA Today, Food & Wine and countless others and is exciting to be escorting you around her beloved city. 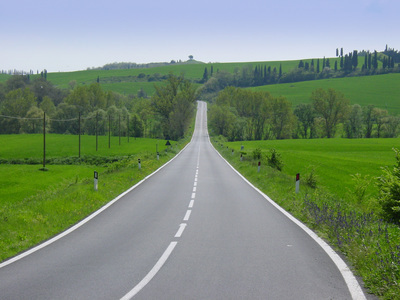 Travel Insurance: Travel insurance is HIGHLY recommended in order to protect your investment. READY TO SIGN UP? Click on the button below to contact us!